Available in over 400 airports worldwide, an excess of 300 airlines utilize SITA’s AirportConnect Open passenger processing platform, virtually handling millions of passengers on a daily basis. 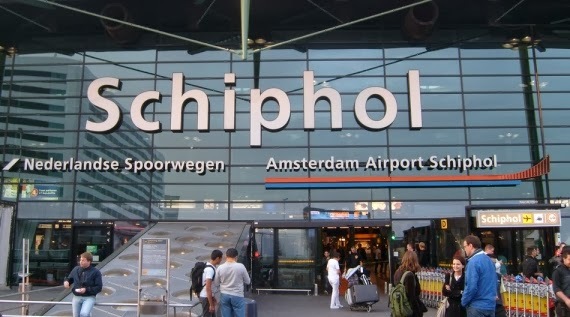 Schiphol Airport’s 80-airline organization sees 52 million passengers annually. With SITA’s NFC technology, these passengers are enabled to pass through the airport’s special boarding gate with a quick and simple tap of their smartphone. The boarding pass on an NFC-enabled smartphone will automatically be read, regardless of whether or not the phone is turned off or the battery is dead. SITA’s AirportConnect Open allows airlines and their handling agents real-time admittance to IT applications on shared equipment. It also links the entire airport, enhancing service and improving airport operation, as any airline can access passenger bag drop, check-in and boarding via any agent desk, self-service kiosk or gate. The latest technologies and system upgrades can also be efficiently and inexpensively integrated with virtualization.